Legislators and others showered U.N. 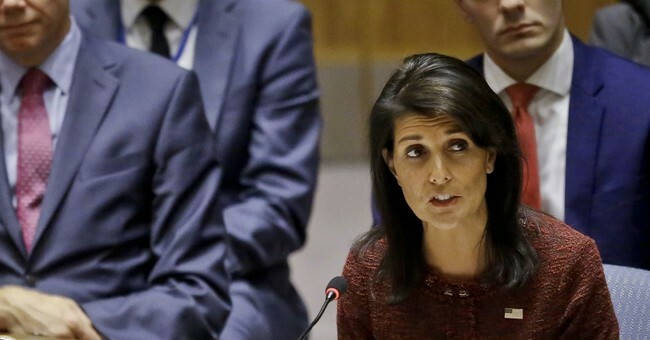 Ambassador Nikki Haley with accolades on Tuesday following the revelation of her resignation. She will depart at the end of the year.